The post Yamaha MT-15 Top Speed & Braking Test Video by Dino’s Vault appeared first on Maxabout News. Yamaha MT-15 Top Speed & Braking Test Video: Yamaha MT-15 has been under the scanner for being slightly overpriced in comparison to the equipment on offer. YouTuber Dino’s Vault has recently tested the motorcycle to see how well it performs on the road and results are pretty impressive in this case. The new Yamaha MT-15 brings a top speed of 129 kph (speedo-indicated) and brakes from 63-0 kph in just 1.6 seconds. The numbers are great as buyers who are looking for the street-specific riding style won’t get anything better than the MT-15 in this segment. The reversed display (called a negative LCD display by the brand) is also comfortably readable in direct sunlight. The lightweight motorcycle is very easy to manoeuvre as turning around the Yamaha MT-15 when going back was the easiest turn for Dino. The 155.1cc engine is great when seen from the top range rev point as the bike sprints effortlessly when ridden over 5000 rpm. The availability of VVA further helps Yamaha with clean power delivery through the range. 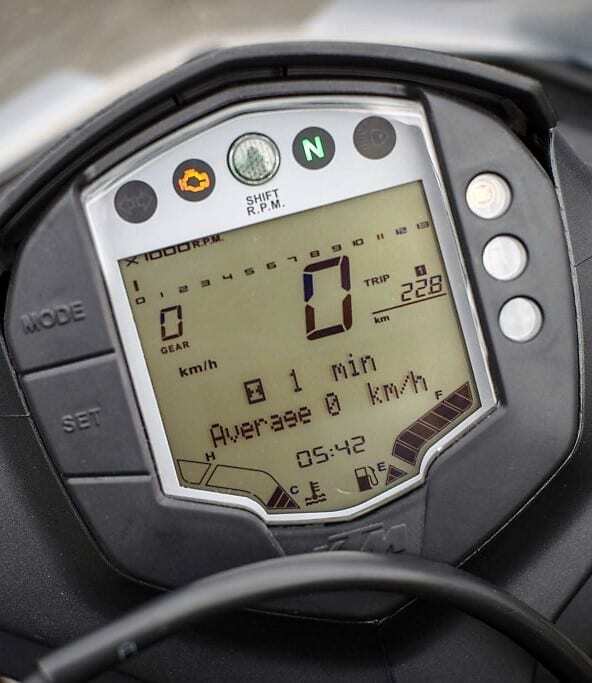 The 19.3 HP of power output is clearly visible as the motorcycle jumps over the 100 kph mark in the fourth gear and continues to sprint before reaching the top speed. The value seen here is subjective as wind direction and rider’s position affects the values. 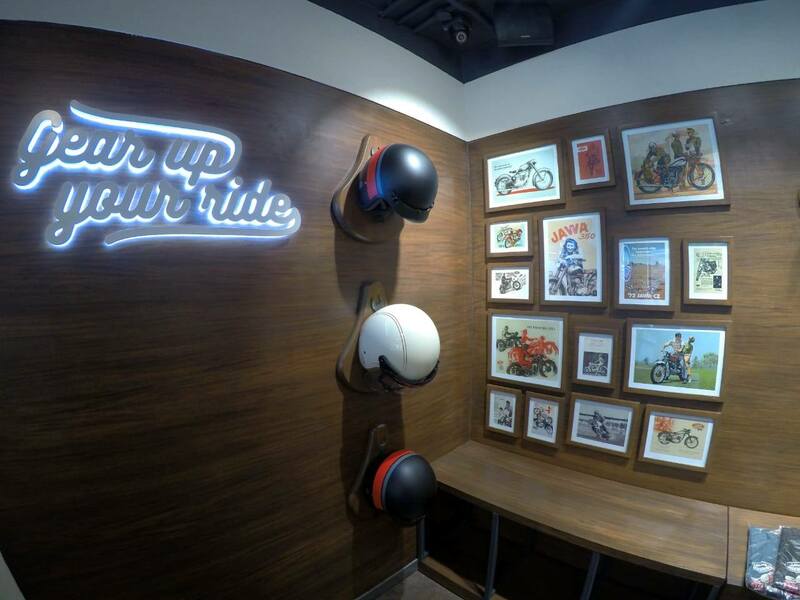 Even the weight of fuel and rider plays an important role. The post Honda CBR650R Top Speed Video, Touches 237 KMPH! appeared first on Maxabout News. 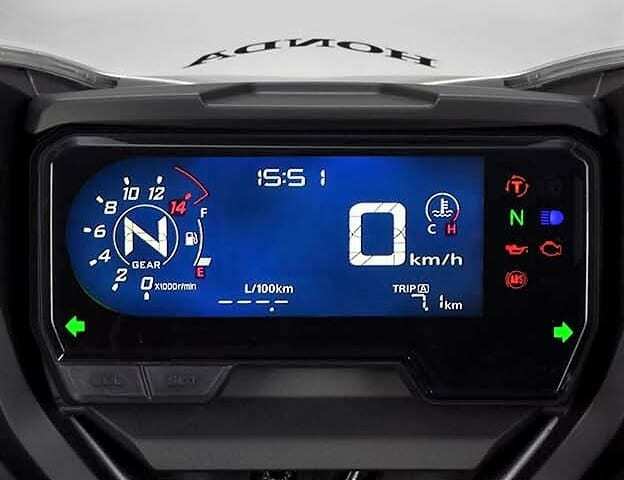 Honda CBR650R Top Speed Video by Moto Rival: 2019 Honda CBR650R is already listed on the official website in India, and this top speed video further fuels the uncontrollable excitement of the prospective buyers. The overall improvement in performance through reduction in weight and better engine setup has resulted in a considerable change in results for the middleweight product. 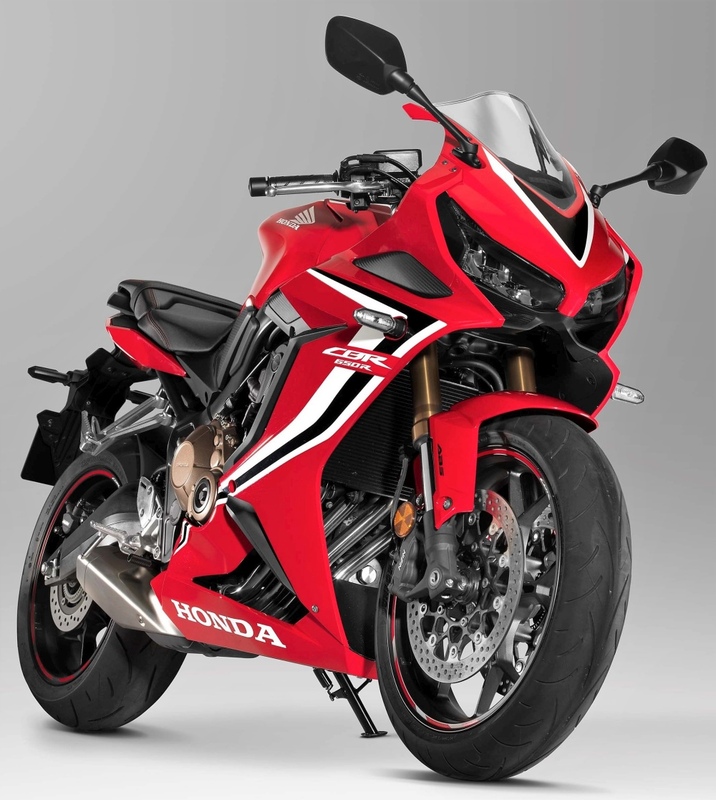 2019 CBR650R touched 237 kph of top speed and all the credit goes to the improved aerodynamics and reduction in weight for the motorcycle. CBR650R touches 206 kph in the fourth gear, leaving sudden highway sprints as the easiest task that one can imagine. 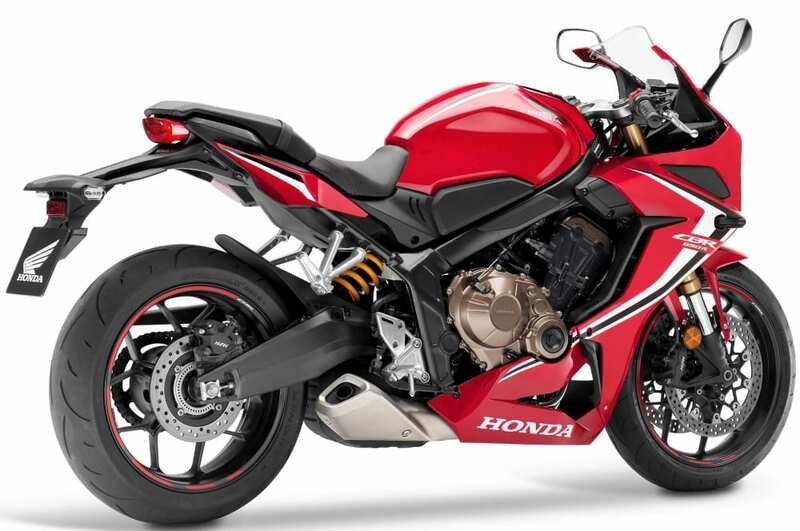 The new CBR650R took approx 4 seconds to cross the 100 kph mark on the highway. The most powerful 650 product now comes with an advanced LCD with blue backlit and white information display. The values shown on the screen includes gear position indicator, dual tachometer with both visual and numerical results, engine heat status, clock, fuel gauge, and average mileage. Those who love 0-100 kph sprints would love to know that first gear can touch 113 kph of speed while progress towards 200 kph is very aggressive. The real struggle begins after 220 kph as the CBR650R still has 17 kph of potential left in the sixth gear. However, the wind speed at the moment could have made the progress difficult. Here are the complete specifications for the motorcycle. 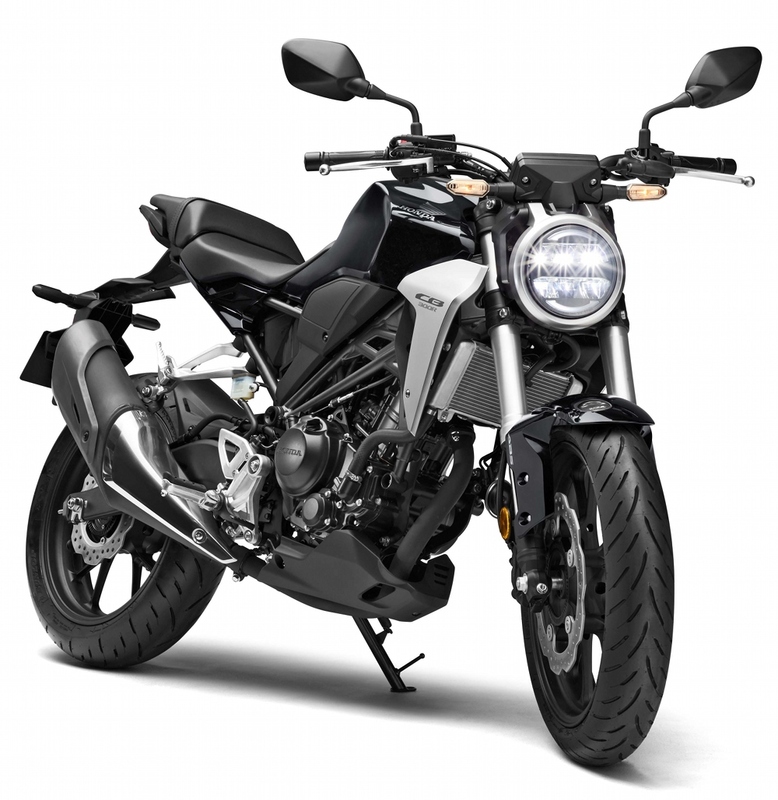 The post Honda CB300R Top Speed Video, Touches 160 KMPH! 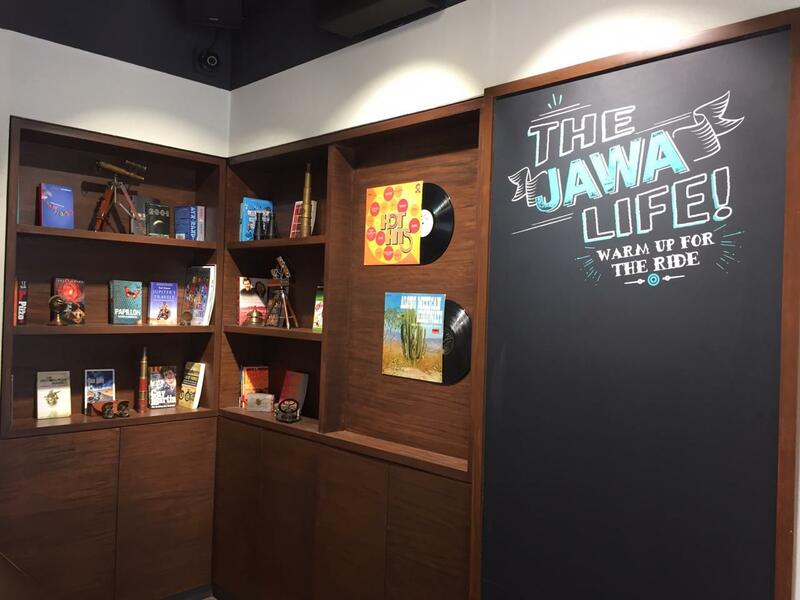 appeared first on Maxabout News. The post Meet Modified Yamaha R15 V2 with 195 kmph of Top Speed appeared first on Maxabout News. 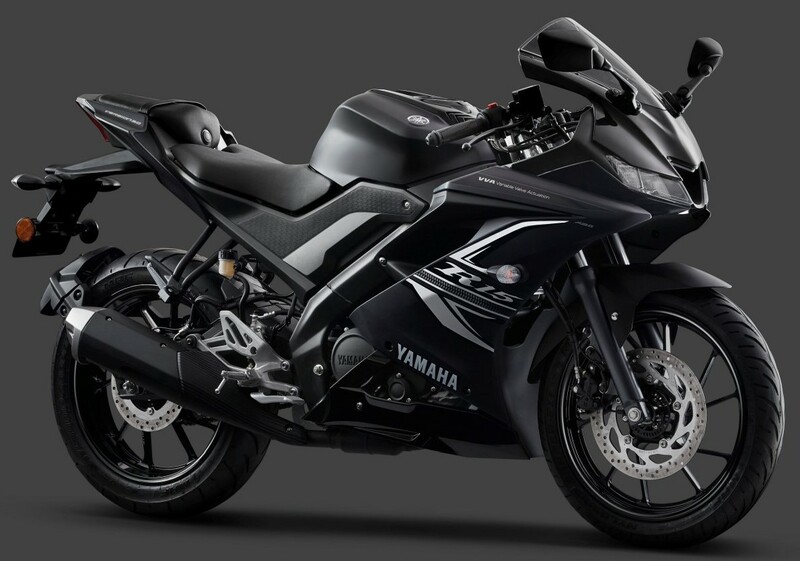 Yamaha R15 is an example of motorcycle engineering based on restricted displacement and explores the aerodynamic ability of a lightweight machine in the best possible manner. 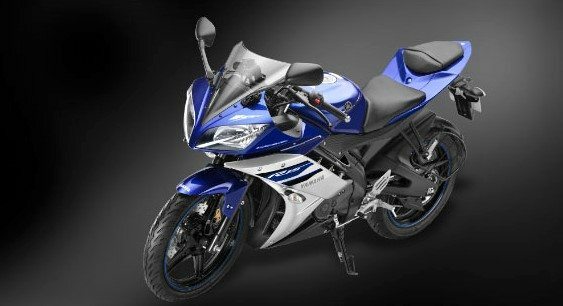 The typical modified Yamaha R15 seen here claims 195 kmph of top speed and touches 13,000 rpm like a premium litre-class motorcycle. The video from Thailand shows the R15 owner overtaking the fellow highway riders with such ease. The motorcycle is definitely fitted with custom ECU as revving above the red line is not possible on the stock model. Also, the lower gears are tuned in such a way that triple-digit speed requires less than usual shifts on the model. The model seen here is definitely the second generation variant with a semi-digital console. The rider is neatly tucked under the windscreen and can be seen struggling to maintain the high speed on the public highway. 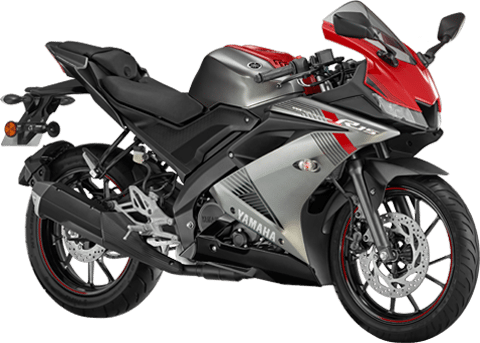 The modified Yamaha R15 achieves 180 kph with ease while remaining 15 kph comes after considerable efforts. 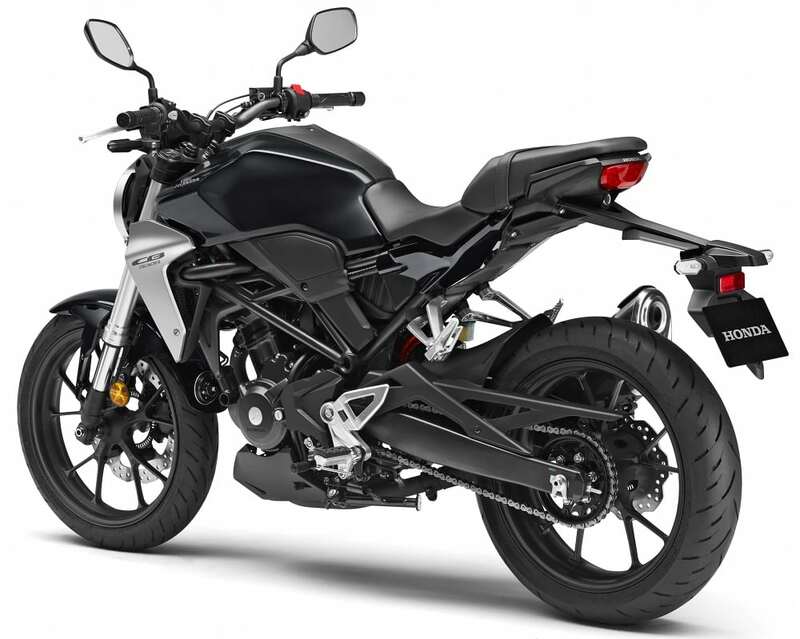 It seems like the motorcycle is equipped with improved performance parts for reaching such high speeds or not just that, it could be carrying an upgraded engine with a different bore and more displacement than a stock R15 V2. The top speed is achieved at around 12,000 rpm. 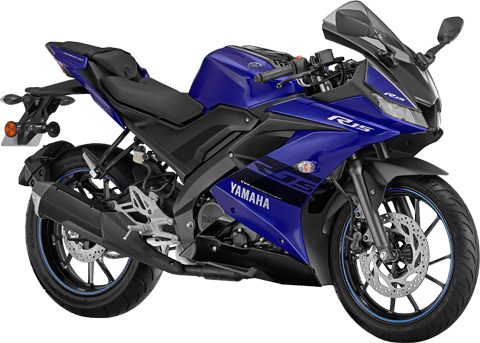 Yamaha R15 is available with two engine options in India. The R15 V3 is powered by a 155.1cc engine with VVA and fuel injection, producing 19.3 HP and 14.7 NM. However, the 149cc engine on the R15S is good for 17 HP and 15 NM. 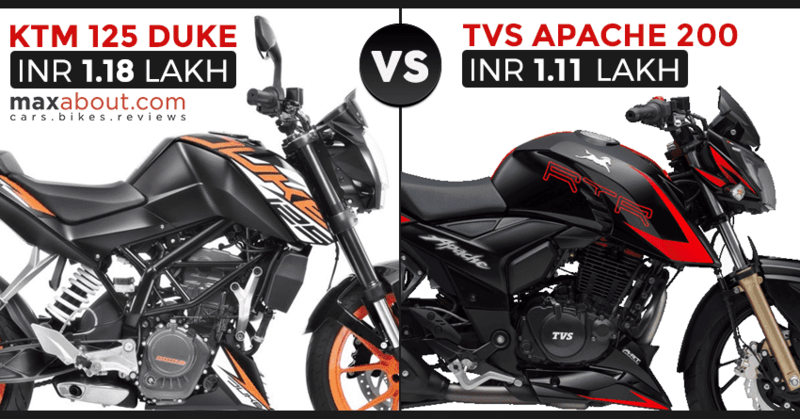 The price difference between R15S and R15 V3 is INR 22,000. All this comes due to the use of dual-channel ABS on the R15 V3. 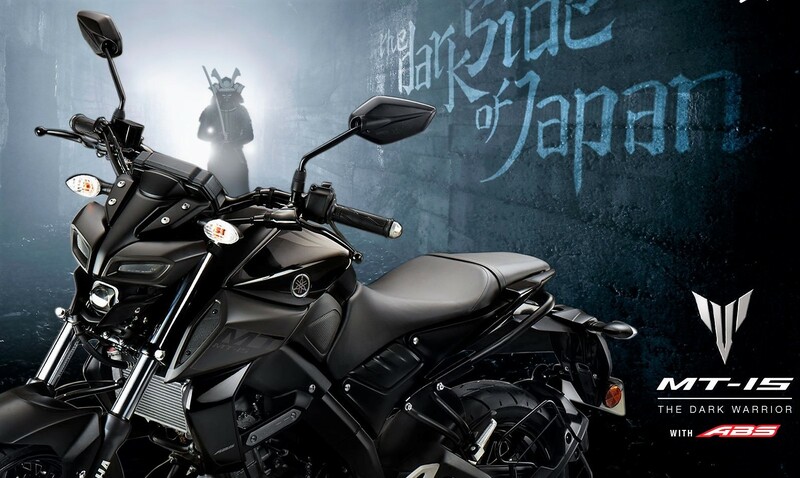 Yamaha offer both the models with three exclusive shades and all six shades are different in comparison to each other. The buyers looking for R15 must know that the stock top speed of R15S is 131 kph while R15 Version 3.0 can reach 136 kph. The range starts from INR 1.17 lakh (ex-showroom). The post KTM Duke 125 Top Speed Video, Touches 125 KMPH! appeared first on Maxabout News. 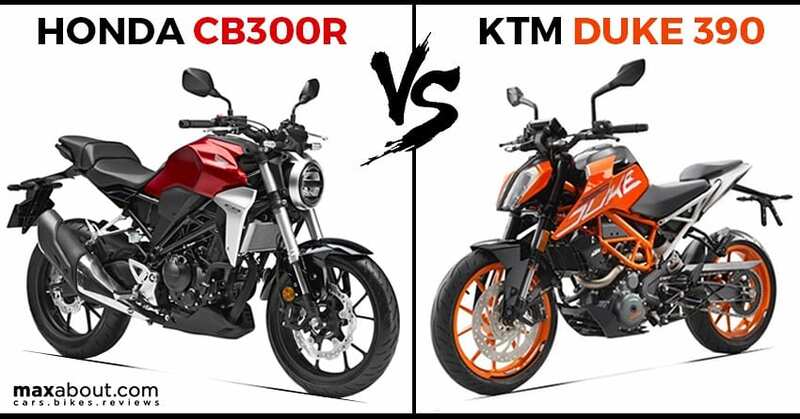 Since the launch of KTM Duke 125 in India, most buyers are confused about the top speed of this first 125cc premium motorcycle. Rough Rider Azam is here with a white KTM 125 Duke, testing all the important values that an everyday rider can achieve on the motorcycle. However, certain values may vary with the direction of the wind and weight of the rider. 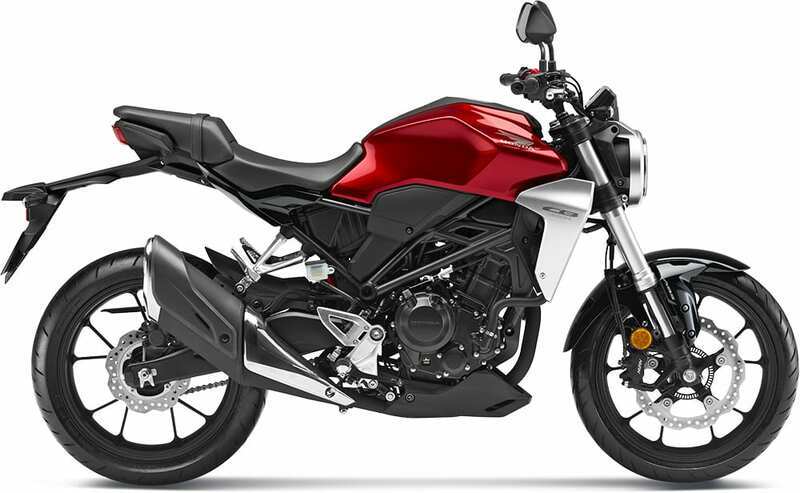 The 0-60 kph for the Duke 125 comes in just 5.4 seconds while 0-100 kph comes in 14.7 seconds. The motorcycle achieves a top speed of 125 kph before struggling to keep up the momentum. 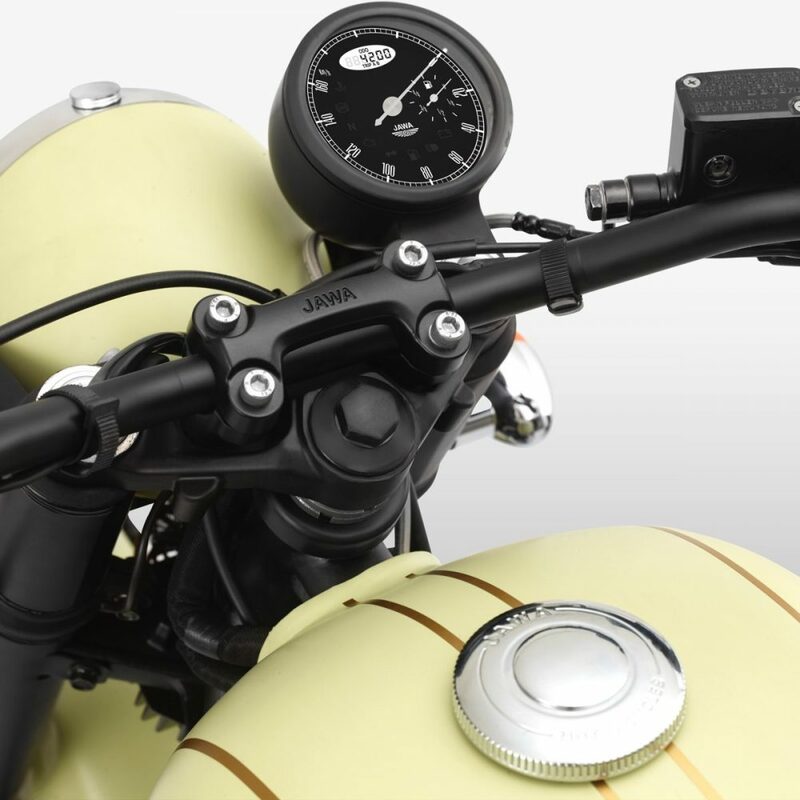 All the values mentioned here are speedo-indicated and could have a small error like most motorcycles. 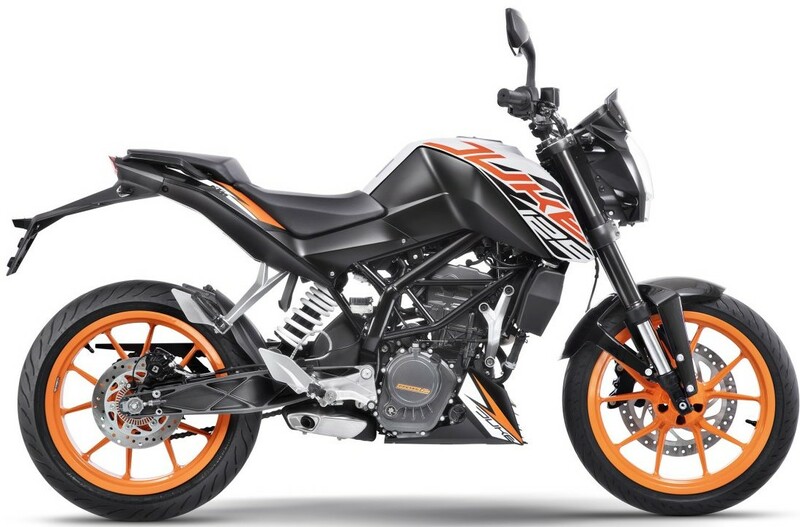 KTM 125 Duke is powered by a 124.7cc, single cylinder engine, producing 14.5 PS and 12 Nm. The engine comes mated to a 6-speed gearbox. 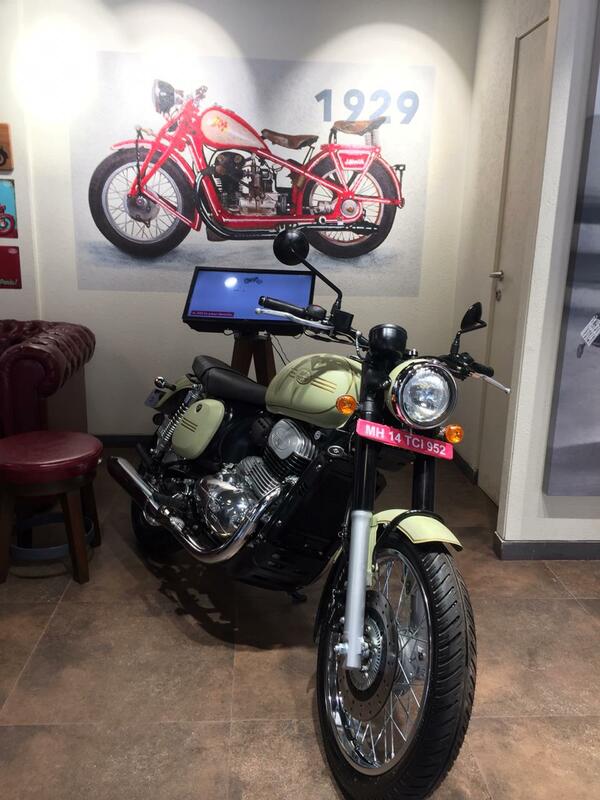 The 125 Duke costs INR 1.18 lakh (ex-showroom) in New Delhi. The post Jawa 42 Top Speed and 0-100 kph Acceleration Video, Touches 143 KPH! appeared first on Maxabout News. 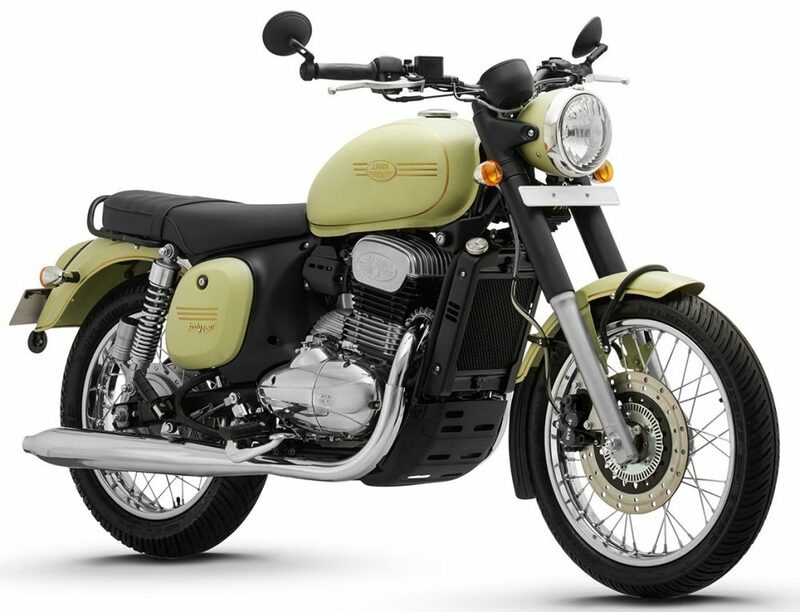 Jawa 42 recently claimed a speedo-indicated top speed of 143 kph. 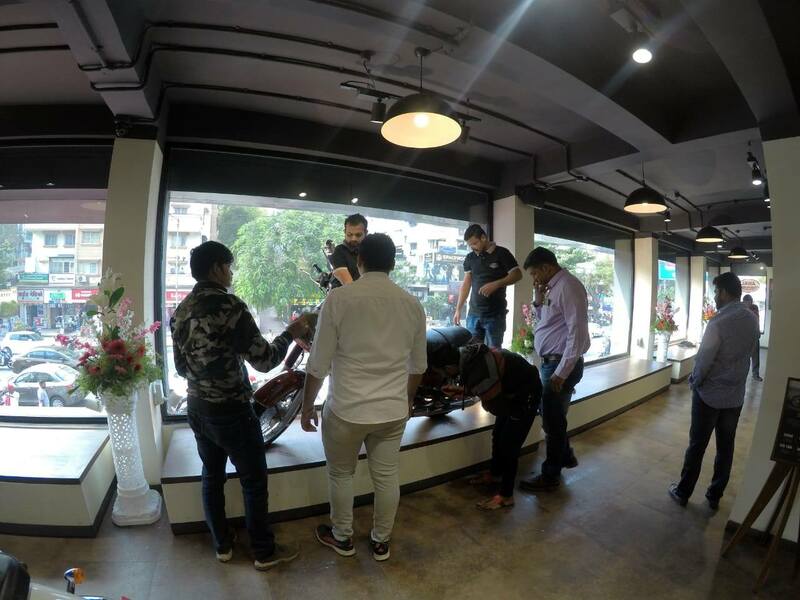 The motorcycle is powered by a single-cylinder 293cc, liquid-cooled and fuel injected engine producing 27 BHP of maximum power and 28 Nm of healthy torque. The values are good enough to bring 0-60 kph in 5.1 seconds while 100 kph takes 13.2 seconds from a standstill. 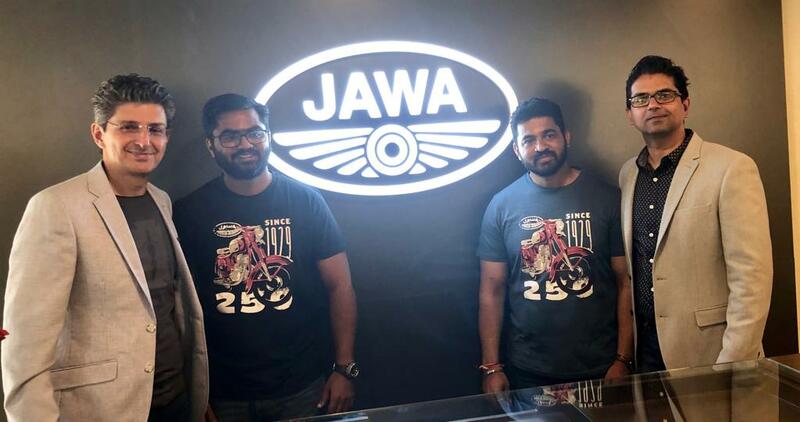 The bikes with similar displacement are faster in comparison but, they are built with the purpose of speeding while Jawa motorcycles are made for leisure riding with a focus on healthy torque delivery. The missing pinch of aerodynamics and use of good-looking metallic parts (weight increase) added almost 4 seconds to the 0-100 kph sprint times. The impressive exhaust note at 143 kph clears the fact that riding a Jawa fast can also bring goosebumps like any other sportbike. 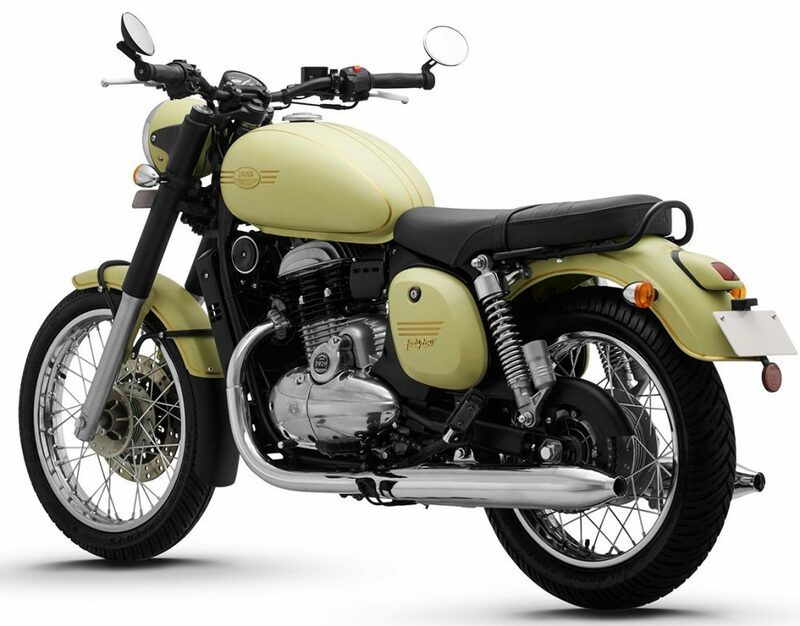 The range of motorcycles starts at INR 1.55 lakh for the Forty-Two and INR 1.64 lakh for the Jawa 300. The prices mentioned here are ex-showroom. 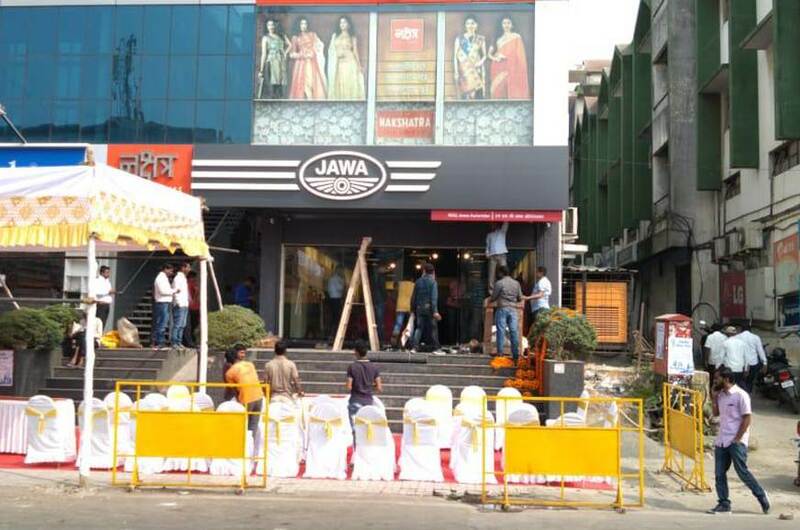 Classic Legends recently inaugurated 2 Jawa showrooms in Pune. The post Royal Enfield Interceptor 650 Top Speed Video, Touches 172 KMPH! appeared first on Maxabout News. 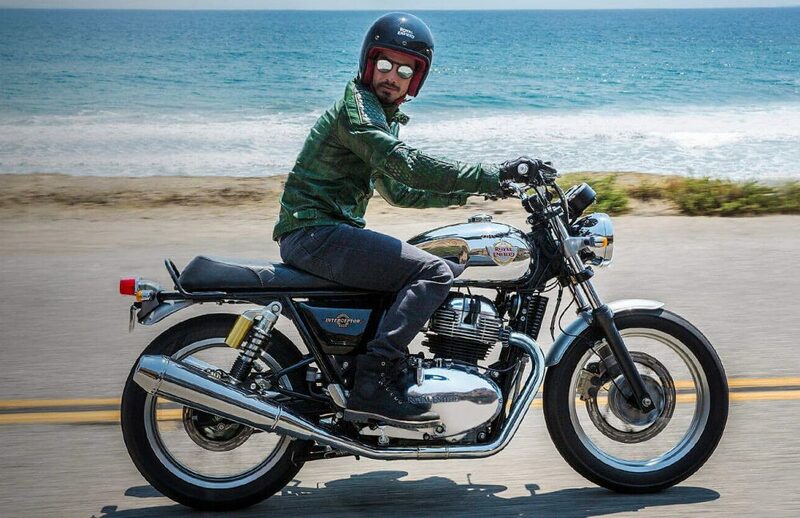 650cc Royal Enfield Interceptor is the most relaxed riding machine of its segment, with loads of power available on the throttle at all times. The Interceptor 650 top speed video from PowerDrift further solidify the company claims as the rider is seen doing speeds in excess of 170 kph on the meter. However, the top speed claimed by the brand is 161 kph. The speedometer error can result in such different figures as reading 172 kph on the console would mean an error of around 7%. 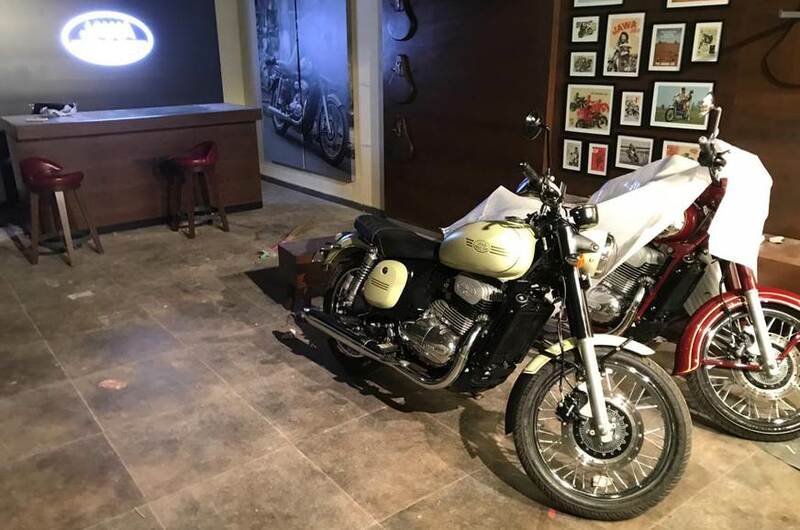 Royal Enfield Interceptor 650 is powered by a 648cc engine, producing 52 Nm of massive torque at just 5250 rpm. The ex-showroom price range starts from INR 2.50 lakh for the three base shades. Those looking for dual tone variant can spend INR 8,000 extra while chrome costs INR 20,000 over the stock variant price. 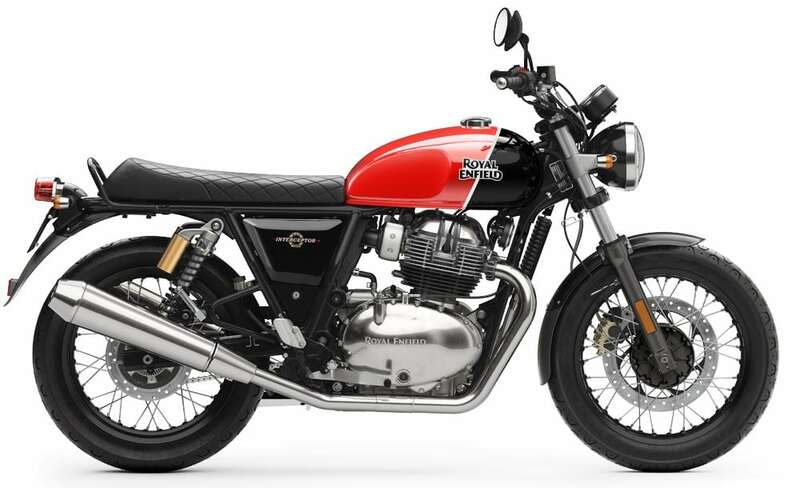 On the other hand, Continental GT is priced INR 15,000 over the Interceptor 650, carrying same color division of standard, classic and custom category. 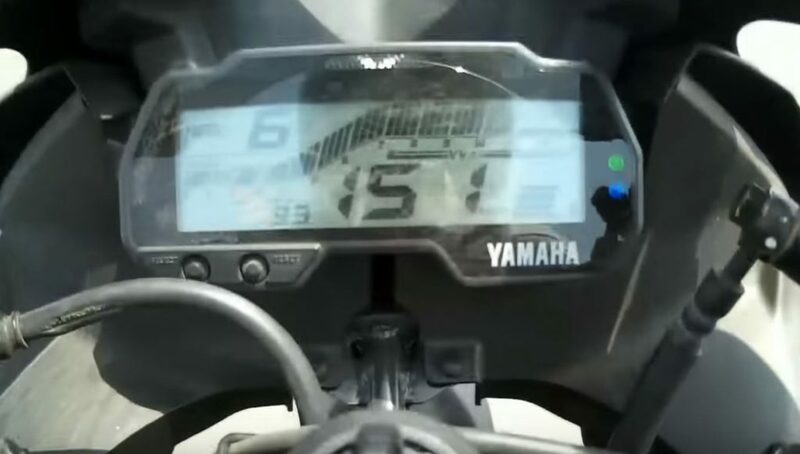 The post Yamaha R15 Version 3 Top Speed Video, Touches 151 KMPH! appeared first on Maxabout News.